I can be my own worst enemy when it comes to progress in the spiritual life. I have great intentions, but the follow through is sometimes lacking. And then when I do follow through, I can struggle with consistency. For me, it is important to have an individual improvement plan. I follow four steps: acknowledge the situation, make a statement about it, find a solution to fix it, and then stick with the approach until I achieve victory. Four “S” words can be used with this model: Situation, Statement, Solution, and Steadfastness. For example, this is what it would look like with the specific situation of a man leading his family in devotions. 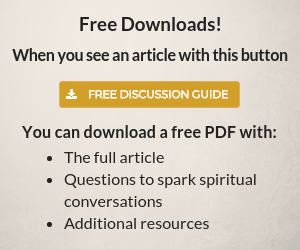 A man sees that his family is not connecting well and he wants to have some spiritual input into their lives (Situation). He decides his family should have time together for Bible study and—after discussing this with his wife—explains to his family that they will meet for devotions every Thursday evening (Statement). Each week, the family meets for Bible study and begins to pray for each other and care for each other (Solution). When things come up and schedules change, he reschedules his family’s prayer time instead of cancelling it (Steadfastness). This is obviously not rocket science. But it happens to be where the battle is. It is very easy to watch television or go to the movies with your family. 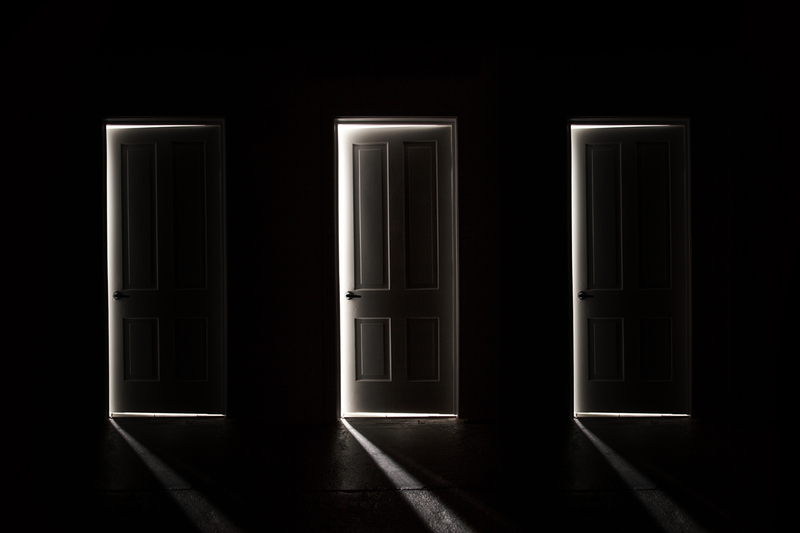 However, when we try to institute something of a spiritual nature into our family, it seems as if every force assails us, including sicknesses, out-of-town visitors, and special projects with short deadlines. 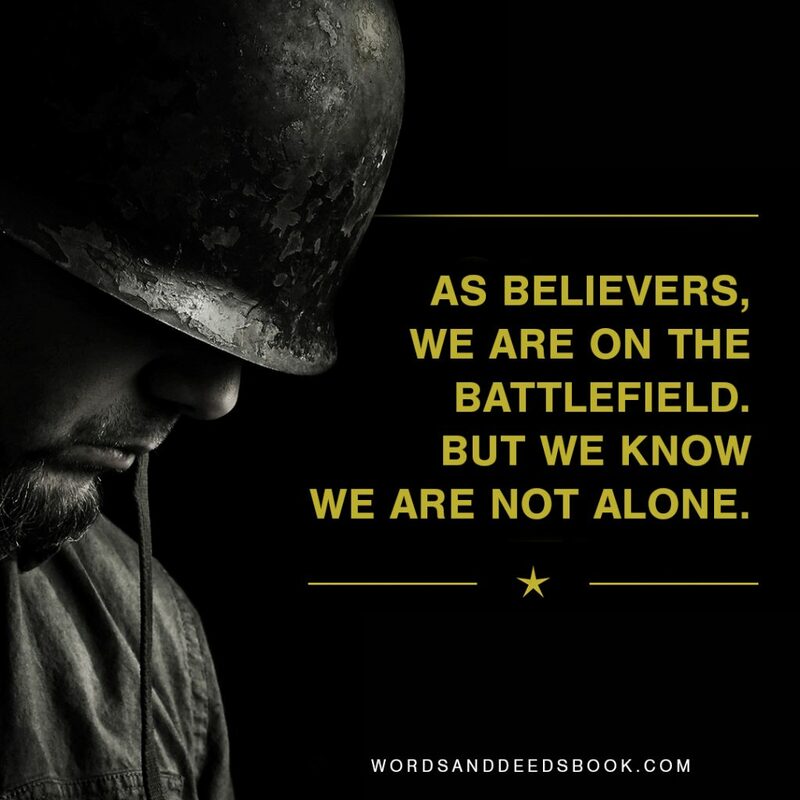 As believers, we have declared ourselves on the battlefield. We should expect the stress and hardships of combat. I am reminded here of Joshua. In speaking to the Israelites, he made a great declaration of strength, “Choose for yourselves today whom you will serve . . . but as for me and my house, we will serve the Lord” (Joshua 24:15). Joshua decided what needed to be done, he stated his intentions, and he gave an opportunity for other Israelites to join him—a declarative, bold act of leadership, wisdom, and strength. What is an area happening in your personal life that needs to be addressed? Follow up your words with actions. For instance, if you wrote that tomorrow you will read your Bible for ten minutes before work, then, on the next day, get ’er done. What is it you need to do now? What in your life needs to change? Whenever we step out in faith, we become like the man in the arena. Whenever we take a moment to speak words of truth to our family, we are in the arena. Whenever we perform a deed for our church or employer, we are in the arena. When we decide to go the extra mile for a stranger or our neighbor, we are in the arena. When we decide whether to keep our word or not, we are standing in the doorway of the arena. Always remember this: When you are in the arena, you are not alone! God is with you. As a Christian, you have His words available to you, words of honesty and honor. 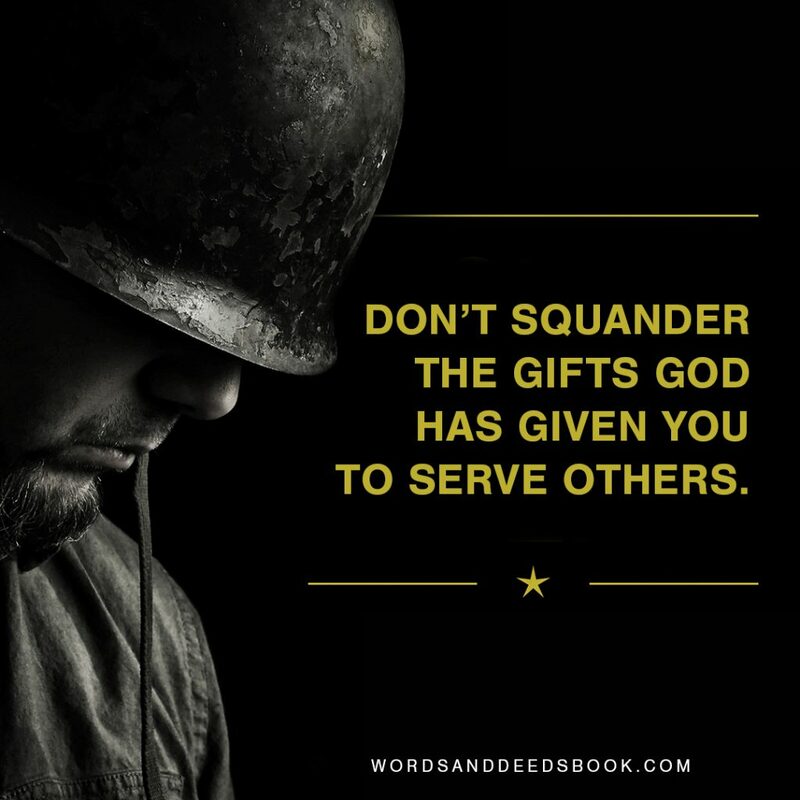 You also have His strength of character to empower your life. This power is a vast reservoir that, when tapped, is never lessened. Allow God to use your mouth, and allow Him to use your body to accomplish His will. Lt. Charles Causey is an army Chaplain currently stationed as garrison chaplain at Fort Dix in New Jersey. He has created a 40-question integrity assessment that analyzes and places men into one of four types. 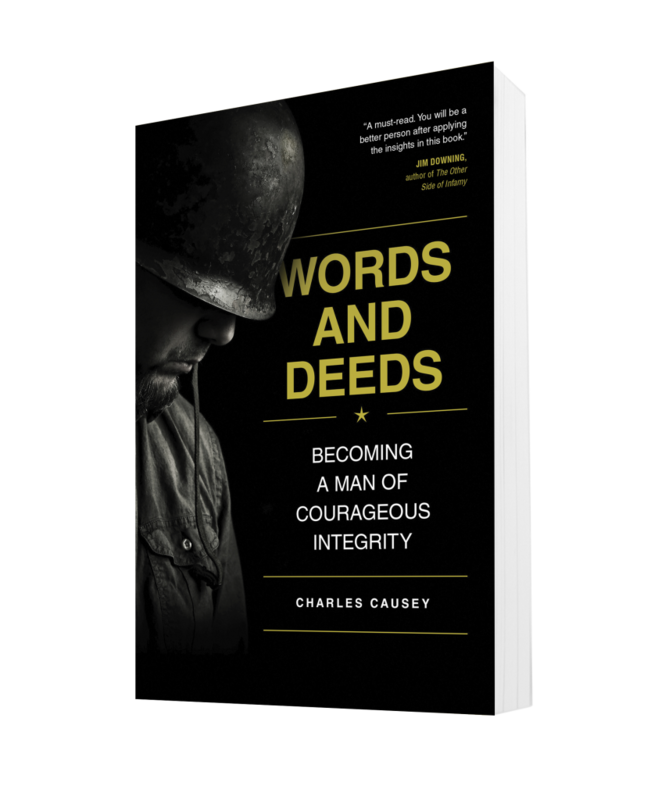 His book Words and Deeds breaks down those types and provides a road map for going from where you are after taking the test to becoming a man of greater integrity. Included is a 6-week bible study for men to dive deeper into the assessment as they become a band of brothers. Take the integrity assessment now or learn more at wordsanddeedsbook.com.